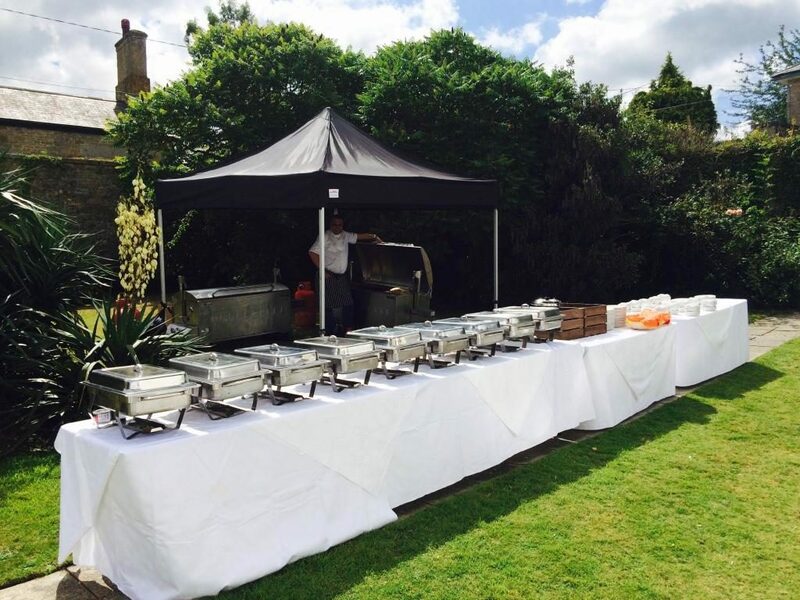 Our simple package, suitable for any business or event that may have their own experienced hog roaster/Chef. 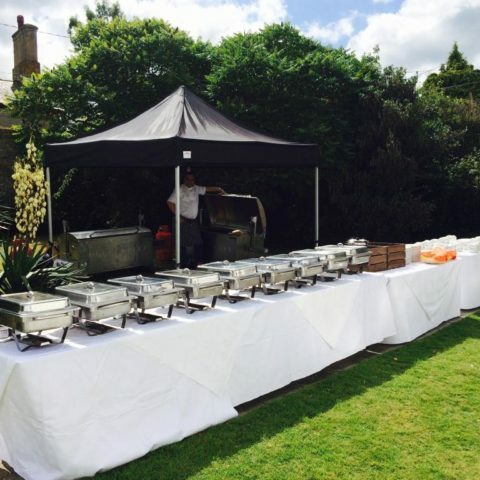 We deliver the Oven, including the Hog on the Spit and ample Gas, in plenty of time for you to cook and serve yourself at your event. 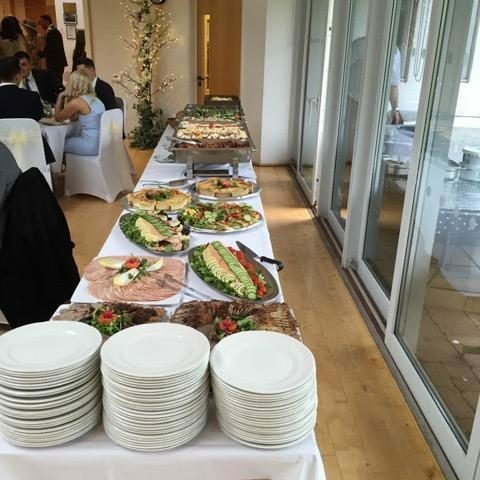 You are responsible for ensuring the oven is managed with care whilst under your hire and cleaned before we collect it at a time convenient with you after your event. 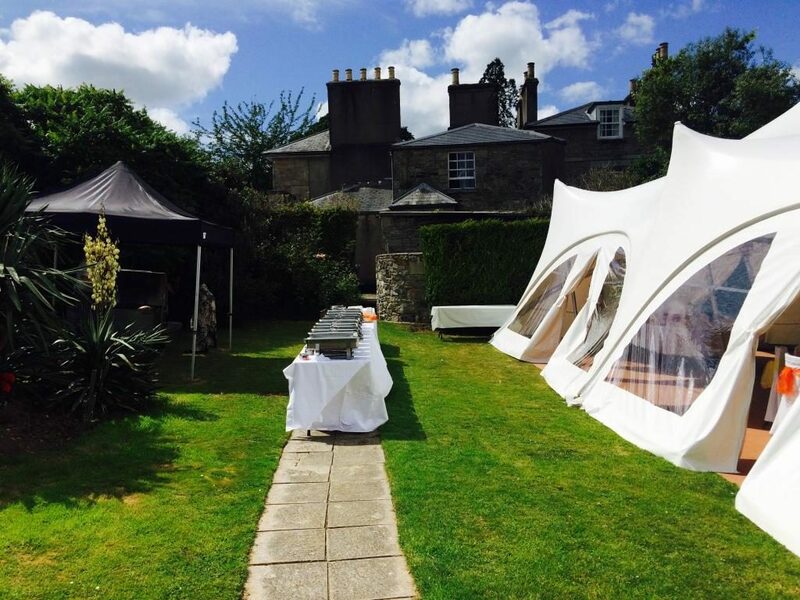 You must ensure you have all relevant insurances and qualifications for such a catering event. The next few options allow you to be with your guests whilst we do all the hard graft for you. You literally have to do nothing apart from relax and enjoy the event whilst we take care of everything. All hog roast waste is removed by us when we leave. 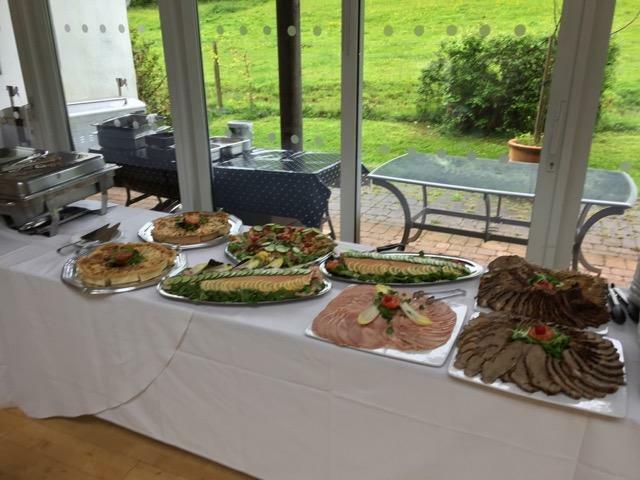 We would supply and roast the Hog, and one of our experienced Carvers would carve the meat at your appropriate service time in readiness for your guests to enjoy. You would be responsible for supplying everything to complement the Hog. Not only do we supply the Oven, equipment and the Hog, but we also stay to cook, carve and serve for you and your guests. This package also includes freshly baked rolls, flavoursome sage & onion stuffing, scrumptious apple sauce, plates, napkins and cutlery. This option never fails to impress. Our premier package, a fully catered service. This option allows us to really spoil you and your guests. The amazing Hogroast complete with the hungry hog options of fresh rolls, apple sauce, stuffing, crackling, crispy roast potatoes is transformed into a real feast to include a vegetarian option and pasta dishes. To complete the scrummy savouries we also offer a selection of mouth-watering desserts. The range includes favourites from Cheesecake to Trifles, Triple layered treats to sumptuous sponges. You choose your favourites from our menu of options. For the BBQ we can also supply the freshly baked rolls and seasonal salads should you choose for us to do all the hard work for you. 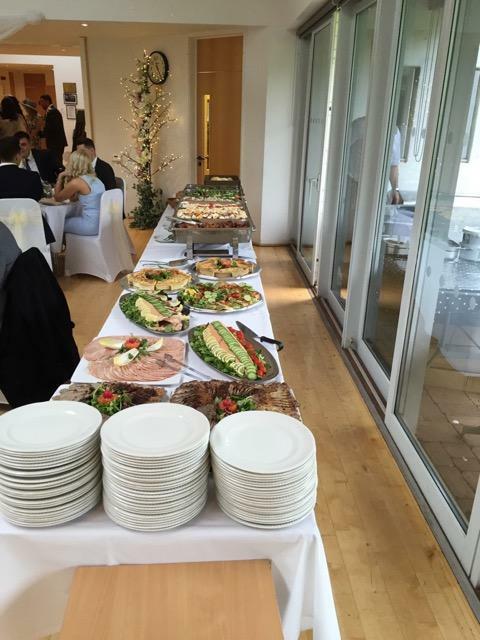 Whichever option you choose we guarantee your guests will not leave hungry! 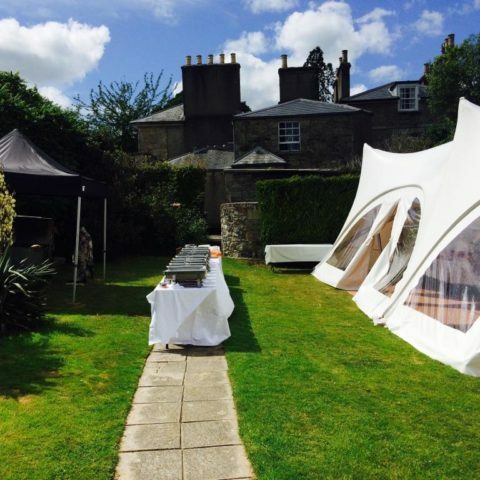 Within our service, we are self sufficient, supplying our own tables and matching black gazebo, dressing it all to look celebratory. We do not display our prices, not because we are hiding anything, but because we can offer a fully tailored service to your needs. Therefore, one standard price may not fit your specific requirements. 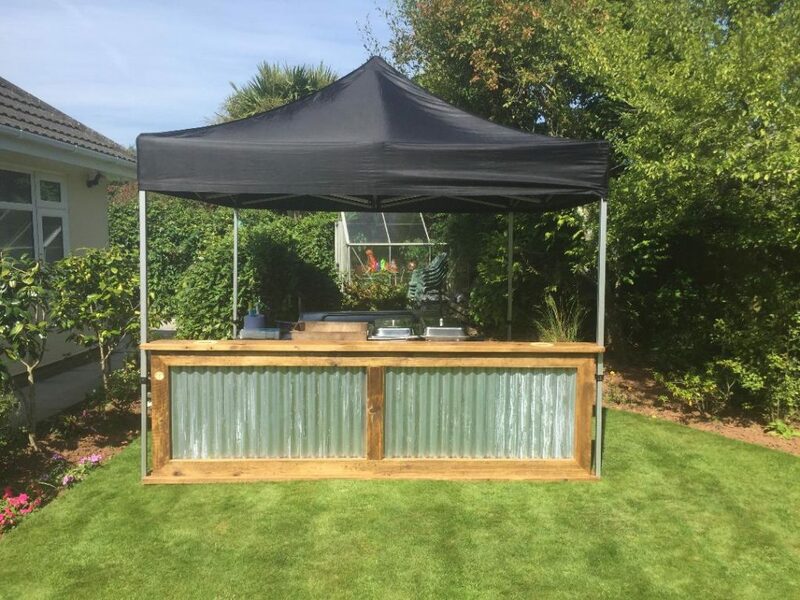 However, please be assured that you will be surprised how affordable South Devon Hog Roast can be to feed your guests whether its a Hog Roast or a BBQ! Contact us to discuss further. "Professional and efficient but very friendly service. You guys not only look the part, adding a good image to our event, but the food tasted superb too. 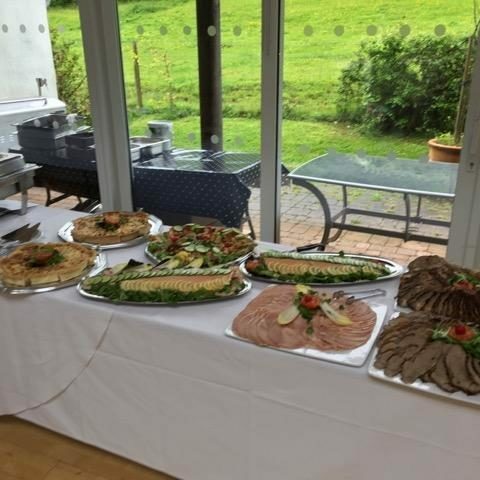 Would highly recommend"
"I recently hosted a BBQ for 50 people, SDHR provided us with an amazingly well catered and professional looking BBQ. 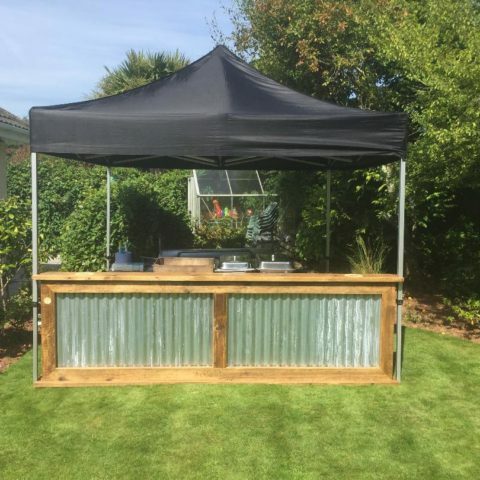 It was a HUGE success – there was no food left "
"Service with some customer banter - genuinely nice guys! 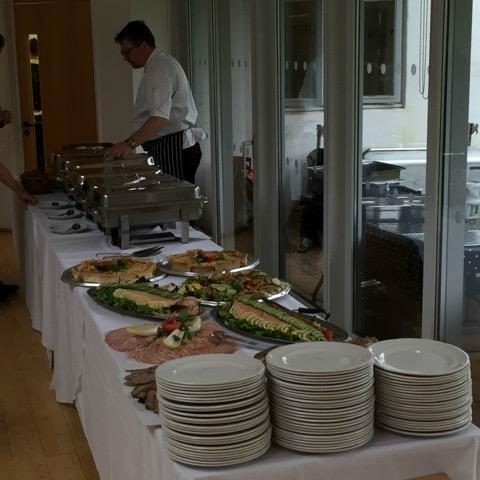 Thanks"
"Liam and his team catered for 150+ at our big day in July and did a great job. 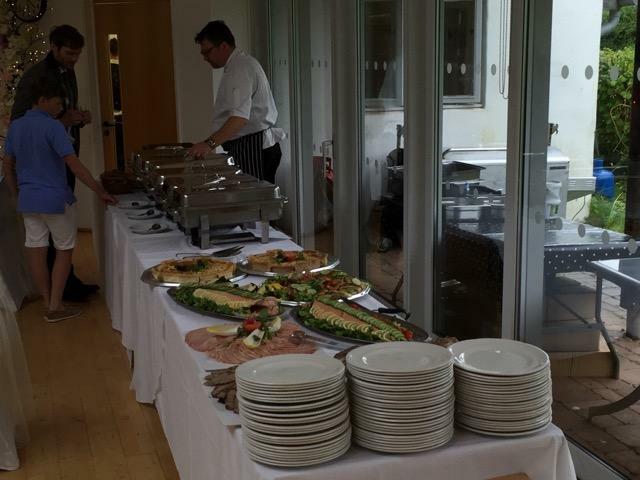 Liam made the organisation easy, the team were great and the food was incredible. 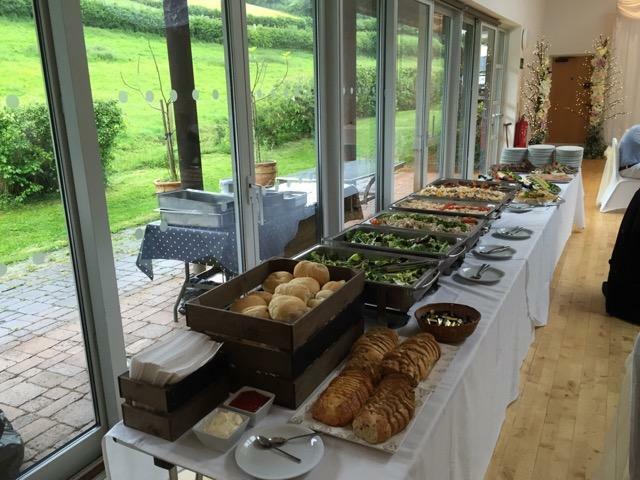 Any request was catered for including a fantastic range of gluten free options. Thanks!" 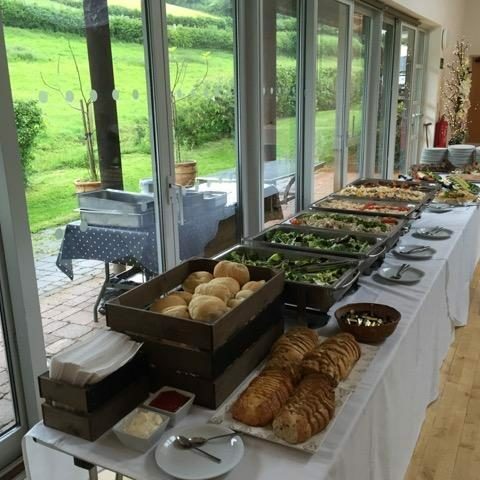 "Absolutely Delicious Hog Roast, the crackling was delicious, I just couldn't physically eat any more although I wanted to..."